I’ve been blogging here since 2009. In that time, I’ve tried to focus on surprising topics, or at least topics that were things I had recently learned or encountered. One big problem with that approach is that it makes it much more difficult to produce content. 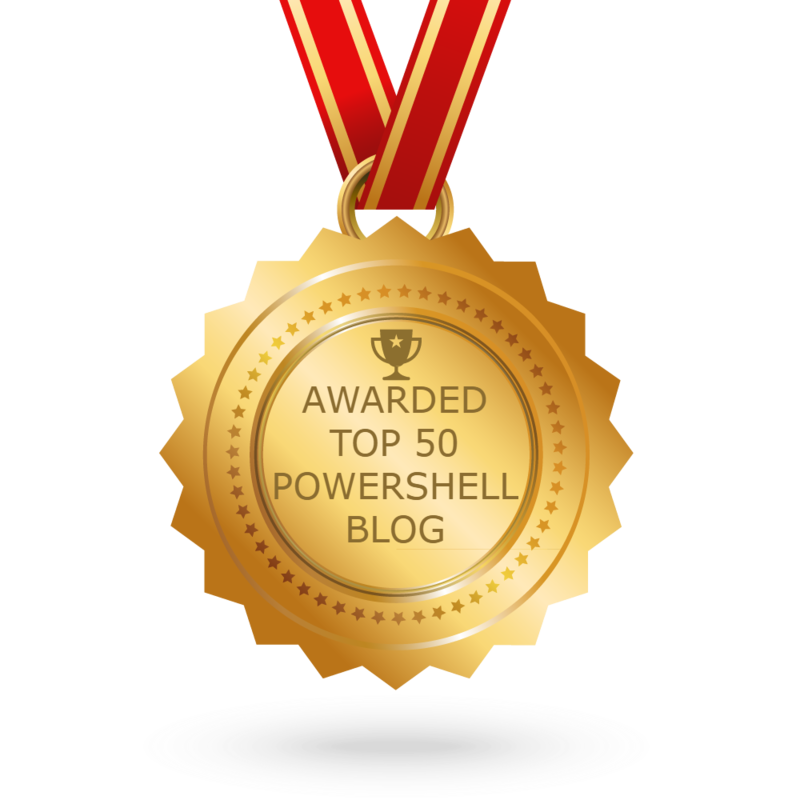 I really enjoy writing, and I’m teaching PowerShell very frequently (a bit less than 10% of my time at work) so I’m in contact with basic PowerShell topics all the time. With that in mind, I’m going to start writing PowerShell posts that are more geared towards beginning scripters. The series, for which I’ll be creating an “index page”, will be called Get-Learning. I hope to write at least 2 or 3 posts in this series each week for the next several months. If you have any suggestions for topics, drop me a line. For now, though, watch this space. I have to say I have seen your profile picture on SO longer than I have had your blog bookmarked. I have found that some of the PowerShell Script Analyzer Rules can start some interesting did you know conversions. Most of my scratchpad “don’t forget the syntax” notes are around encoding Base64 and syntax for working with different types of streams. Along with your note on shared functions, are things like calling functions without parenthesis to see the Overload Definitions which show in C# syntax. Getting Full type names from GetType() so you call shared functions.